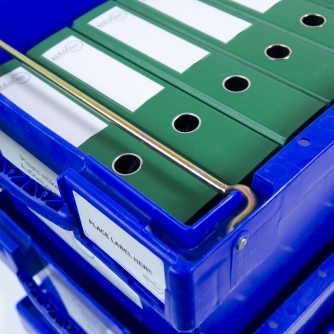 There is a great deal to do when relocating your office. Packing the inventory is just one important element. 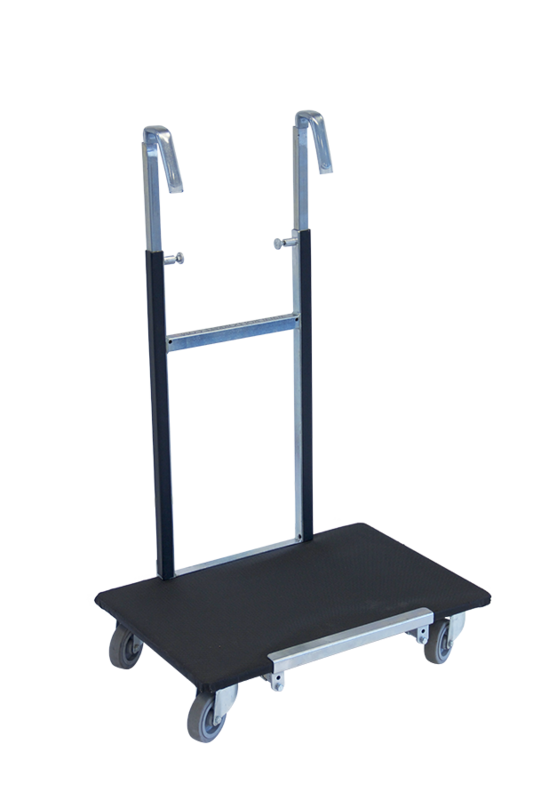 The Smart Cart is the portable bookcase from Roldo Rent. 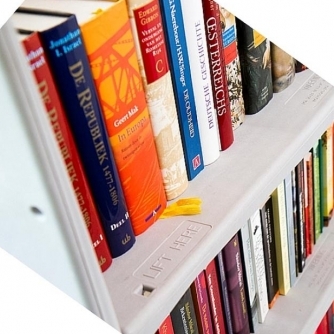 This plastic roll container is ideal for relocating a library. There could be many reasons for an (incidental) internal relocation, including a reorganisation or renovation. When relocating a store, it is important that the products are not damaged or disappear. 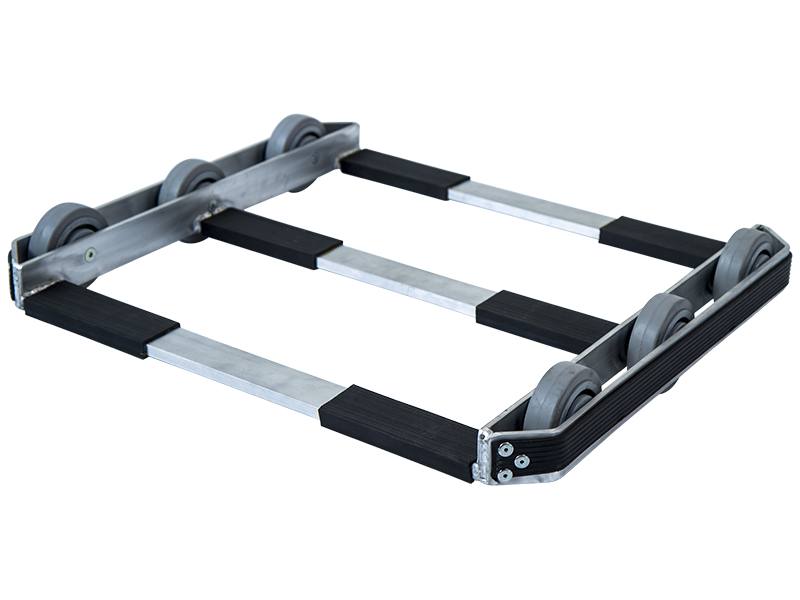 Roldo Rent has a range of solutions for this. 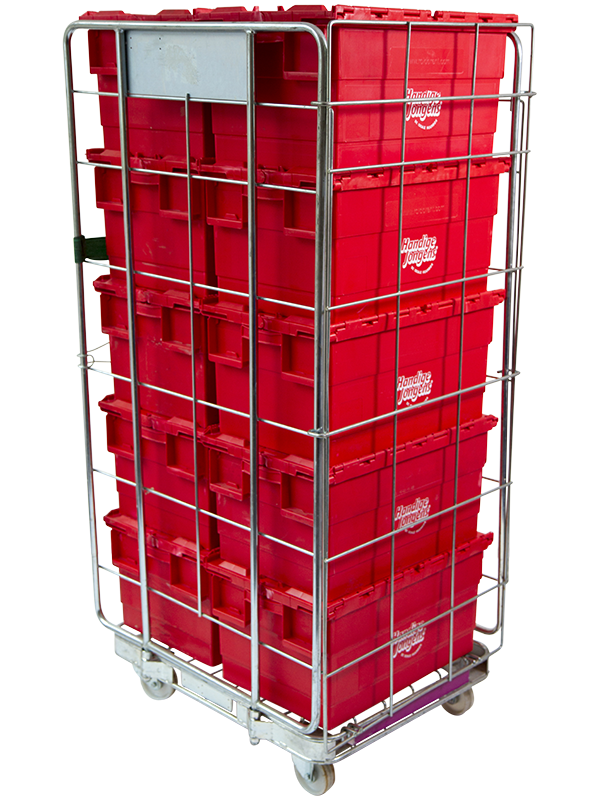 Roldo Rent has suitable solutions for accommodating peaks in distribution, testing new transport equipment, storing items during building work and even has items for ensuring events run smoothly. Hiring moving materials; the solution for every relocation! 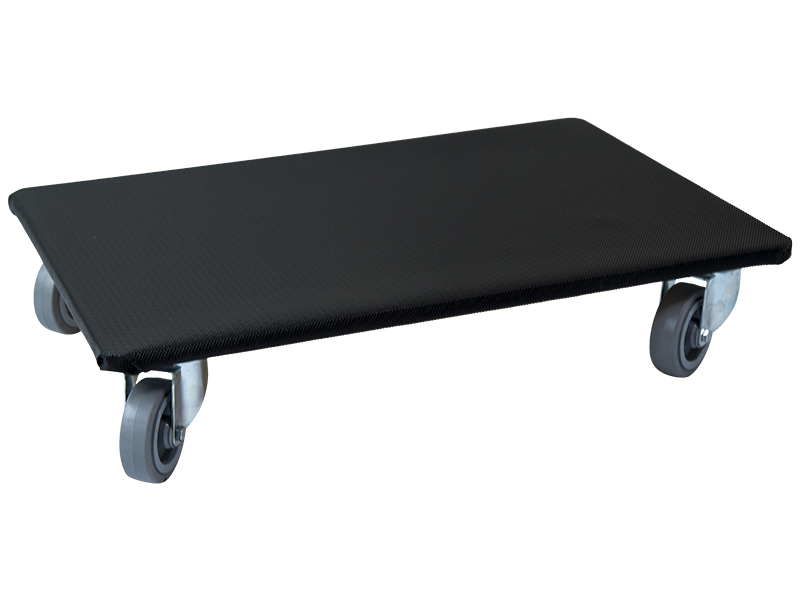 The moving materials supplied by Roldo Rent turn each move into a pleasant experience. Roldo Rent knows better than anyone, how stressful and move can be. And they do all they can to relieve it. Hiring moving materials from us allows you to efficiently and safely relocate your property to new premises or place your items in (temporary) storage. 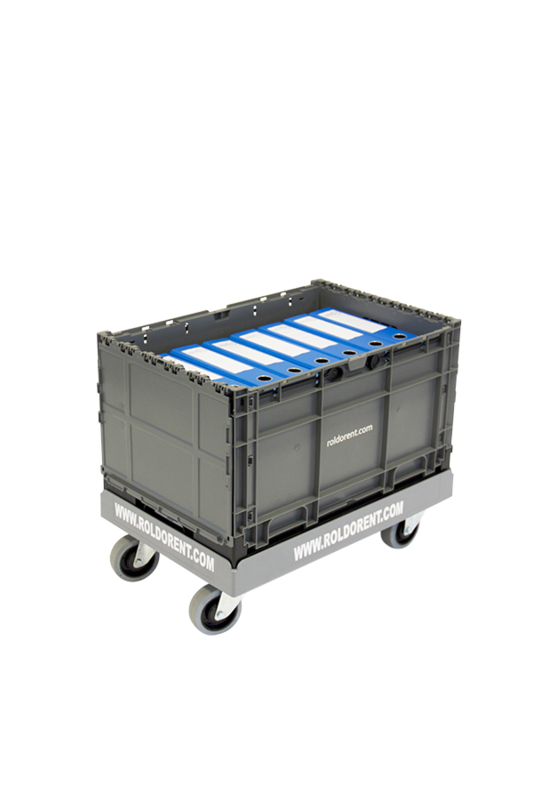 Roldo Rent hires out professional moving materials made of sustainable materials for commercial purposes. Professional removal companies can also use our services. 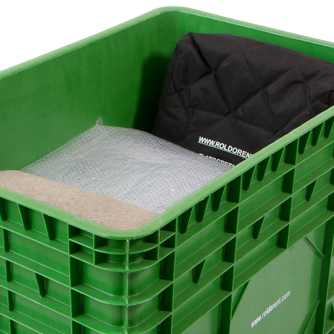 Our roll containers and removal boxes place less of a burden on the environment than traditional moving materials. 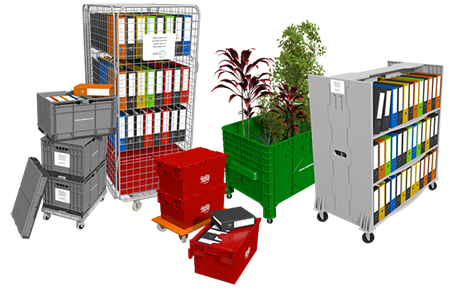 All our moving materials also offer a great deal of protection to your goods, so that your computer(s) and other expensive items can be moved without damage. 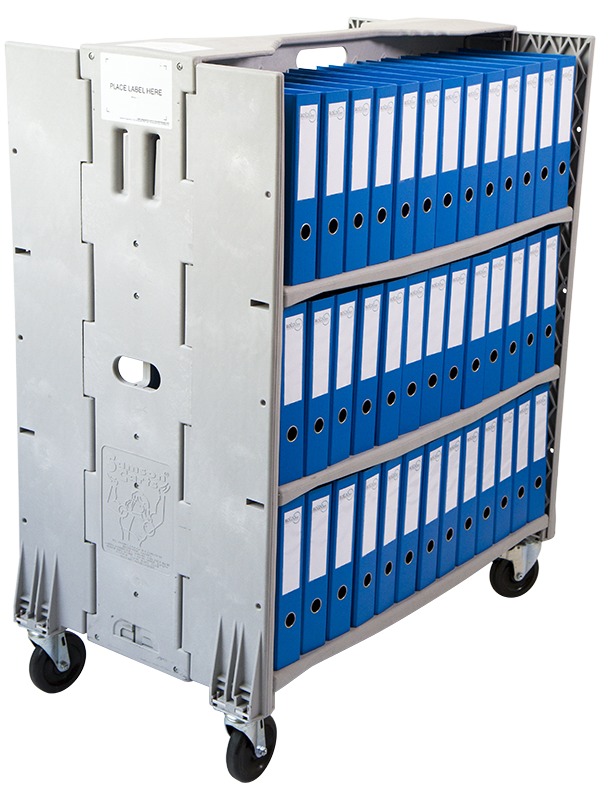 Our containers and boxes are also perfect for storing your confidential documents safely and cleanly. 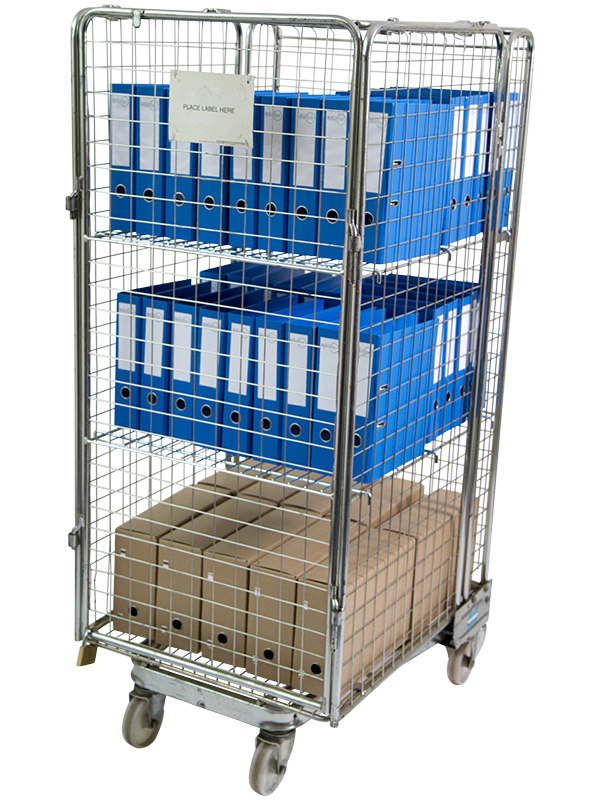 Whether it is your store, office, warehouse or library that has to move, Roldo Rent can provide suitable materials for relocation. 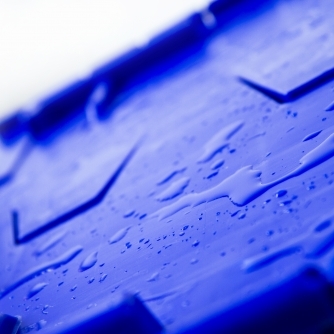 We can also provide no-obligation advice regarding the types of moving materials you need. 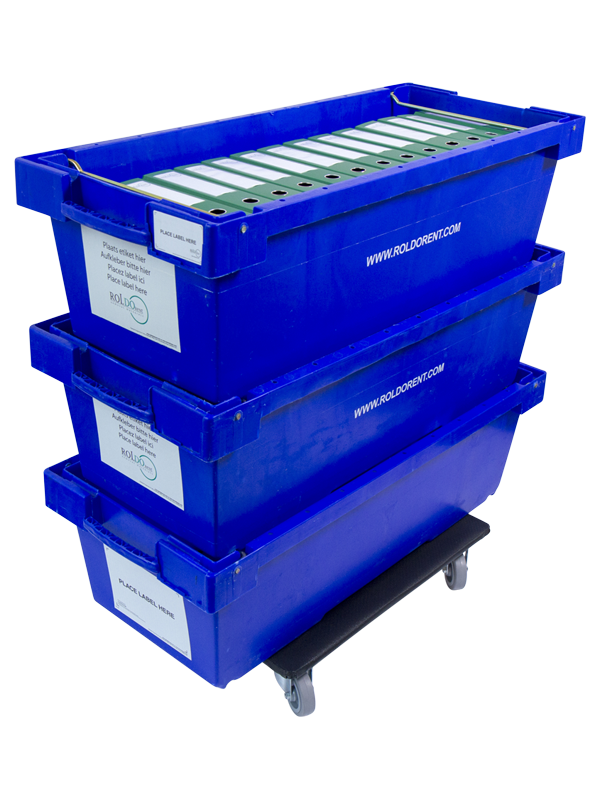 Why would you move all of the stock from your warehouse or all of the books out of your library in boxes if we can provide special roll containers – the Smart Cart and the Roldo – for these purposes? 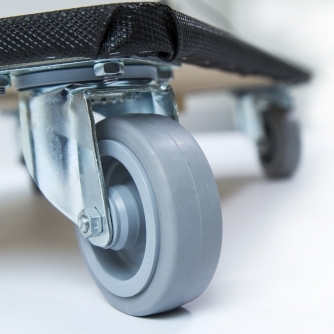 Our Smart Cart is also ‘Cradle-to-Cradle Gold’ certified. In short, you are always guaranteed a safe and efficient move! 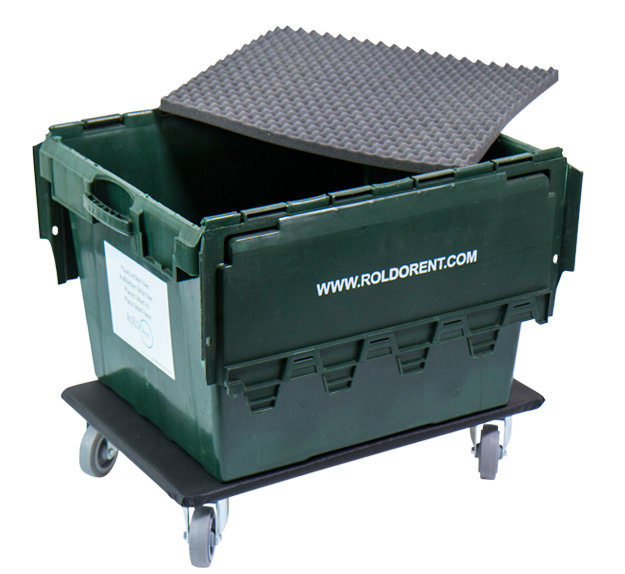 Find out about the options and advantages of hiring moving materials from Roldo Rent.